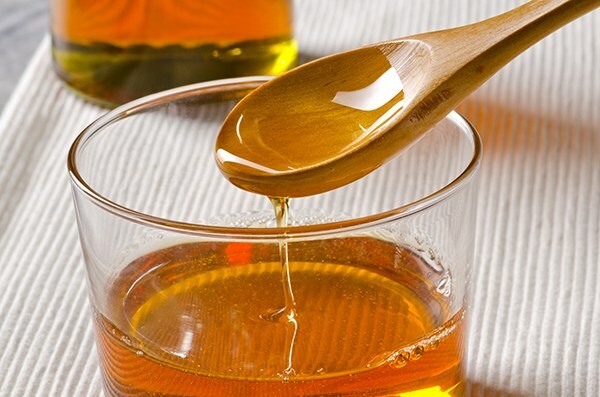 Honey is not vegan, but luckily there are delicious alternatives to replace it in any recipe. 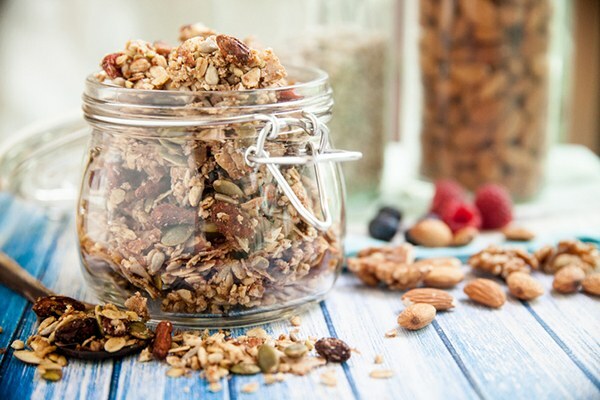 Try these vegan alternatives to honey! The honey question is surprisingly contentious in the vegan world, but honey is an animal product and definitely not vegan. Bees do not create honey for humans to eat—they create it as their own, sole food source. As Piper Hoffman explained to Care2, bees have a central nervous system. They experience pain, just like larger animals do. “I’m going to speculate here that starving causes pain,” Hoffman said, “and thanks to beekeepers, some entire hives starve to death during the winter.” There are some vegans who argue that local honey is ethical, because the methods used to take the honey are less harsh than in commercial honey operations. The local honey debate is a hot topic and I’m not here to argue about it. You do you. The resources below are for anyone looking for vegan alternatives to honey. 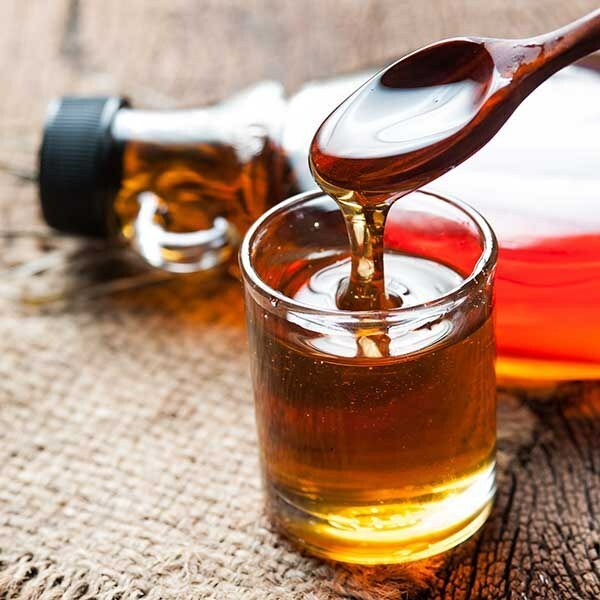 Agave nectar is a little bit controversial from a health perspective, but there is no question that when it comes to taste and how it behaves in recipes, it mimics honey like a dream. I think of agave nectar as a sometimes food, because it’s not terribly healthy. This apple-based vegan honey alternative is truly amazing. 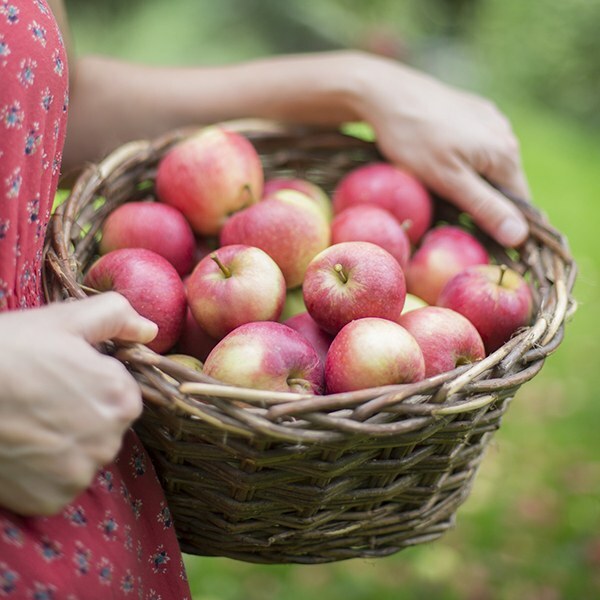 Creator Katie Sanchez discovered this recipe in 1999 when an apple jelly experiment went awry. The result of her testing wasn’t jelly, but it was a shockingly spot-on vegan alternative to honey. 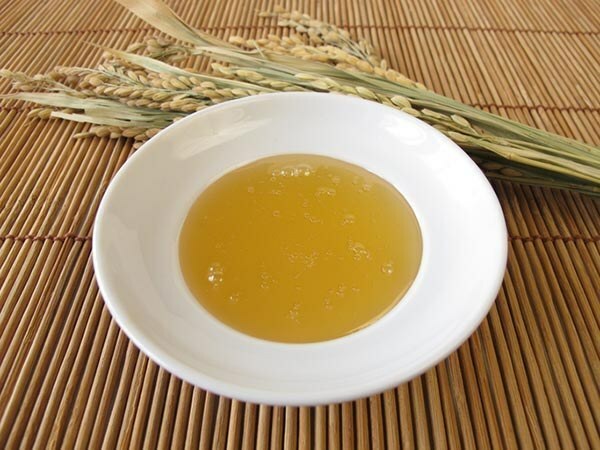 Brown rice syrup is available at most grocery stores. It’s slightly less sweet than honey, but that can be a good thing, especially if you’re trying to cut down on your sugar intake. Use it just like honey, adding a bit more to recipes, if you find the results not sweet enough for your tastes. Barley malt syrup has a distinct, malty taste and, like brown rice syrup, it’s a bit less sweet than honey. It’s a fun one to play with, though, if you can find it at the store! I especially like barley malt syrup in place of honey for things like granola, cookies or cereal bars. Sorghum is an interesting crop. 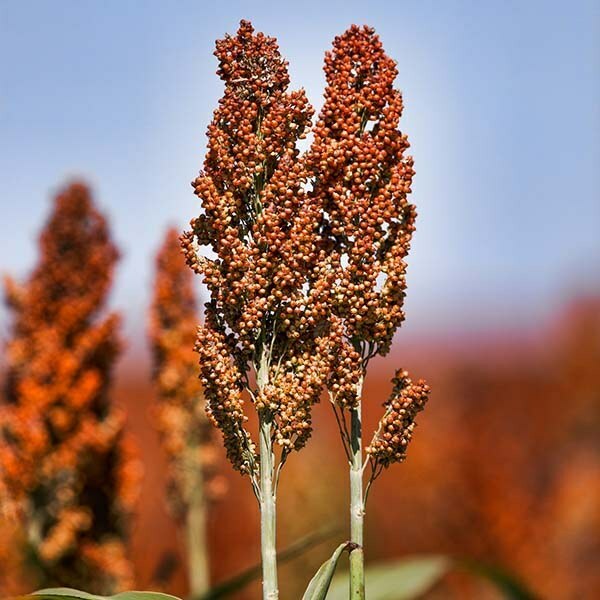 Some energy companies are looking at this heat- and drought-tolerant crop as an alternative for the corn used to make biofuels and it’s also versatile in the kitchen. Sorghum syrup is available at most grocery stores and is about as sweet as honey, so you can sub it in at a one-to-one ratio.